Dowels are sold 2 per package and are each 36" in length. They are perfect for crafting, embroidery, and adding additional details to props and costumes. 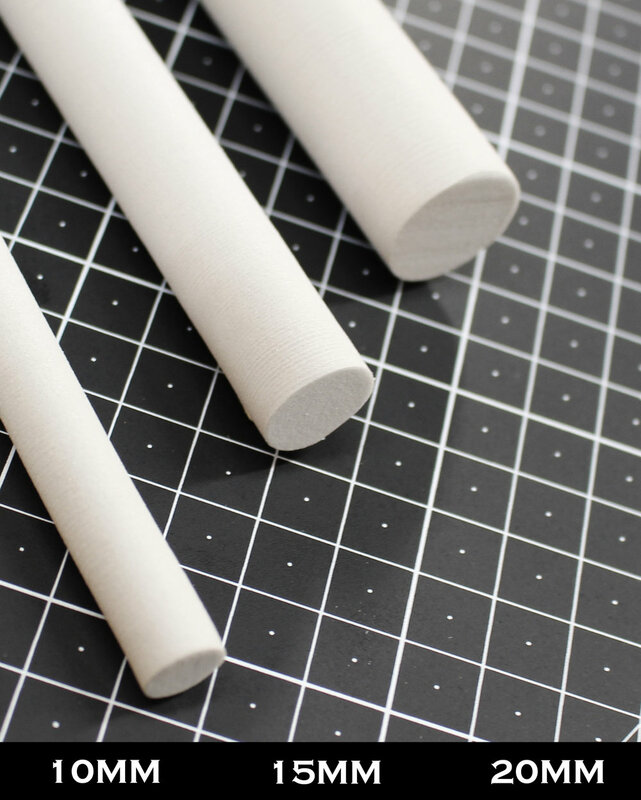 HD-Foam is a sturdy EVA material yet easy to cut with tools like scissors and utility knives. After the material has been cut to size heat can be used to shape HD-Foam. The light gray color is perfect for tracing templates with pens and markers and seeing all of the details in WIP photos and videos. Be sure to always use proper safety equipment when working with crafting tools and supplies.